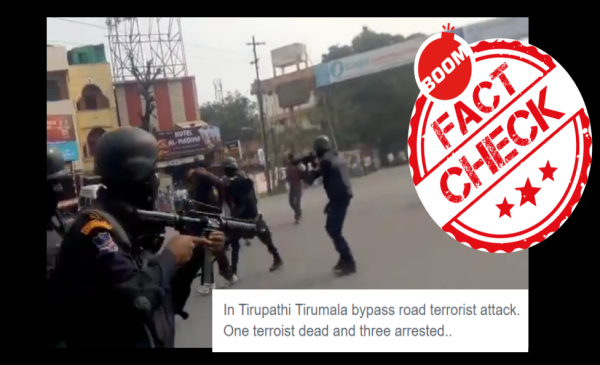 A video of a mock drill of special commandos in Warangal went viral as a terrorist attack in Andhra Pradesh. We cover this story here. 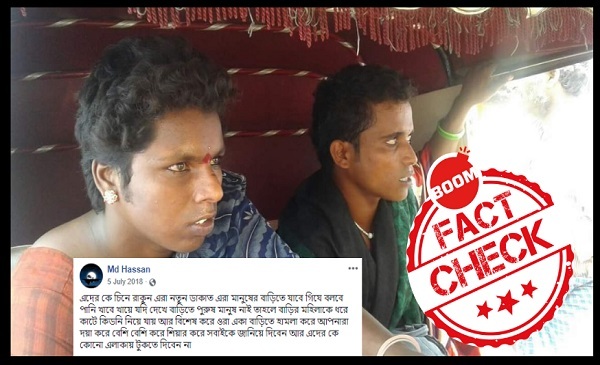 An image of two transgender people has resurfaced in Bangladesh alleging that they engage in organ harvesting. This news first propped up on a Telugu website, with this news posing life-threatening consequences. BOOM writes about the story here. Morphed images of former cricket captain MS Dhoni with Sonia Gandhi went viral claiming that MS Dhoni was joining the Congress, when in fact reports suggest that these images were from a ceremony after India won the T20 World Cup in 2007. 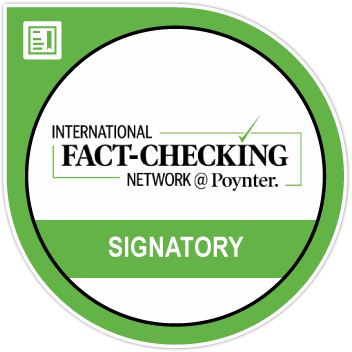 We cover the story here. 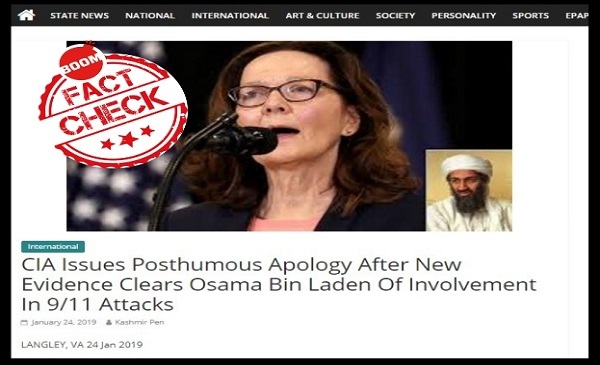 A local website in Kashmir, ‘Kashmir Pen’, fell prey to a report by US-based satirical website The Onion where they claimed that the CIA has posthumously apologised to the family of terrorist Osama Bin Laden. BOOM covers the story here. 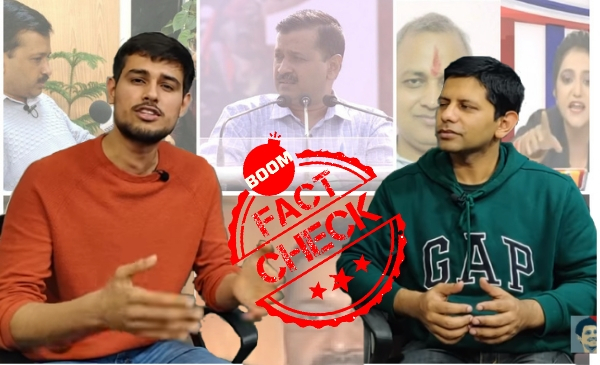 Dhruv Rathee recently took to YouTube to explain seven kinds of the logical fallicies through a video – but the video was doctored to show various clippings of unrelated interviews of Delhi Chief Minister Arvind Kerjriwal. Read the story here.